Pierce and Caroline are joined this week by a favorite returning guest to the cast - Tate Frazier of The Ringer and One Shining Podcast. The crew talk ACC hoops and UVa's chances heading into huge games against Duke and UNC. 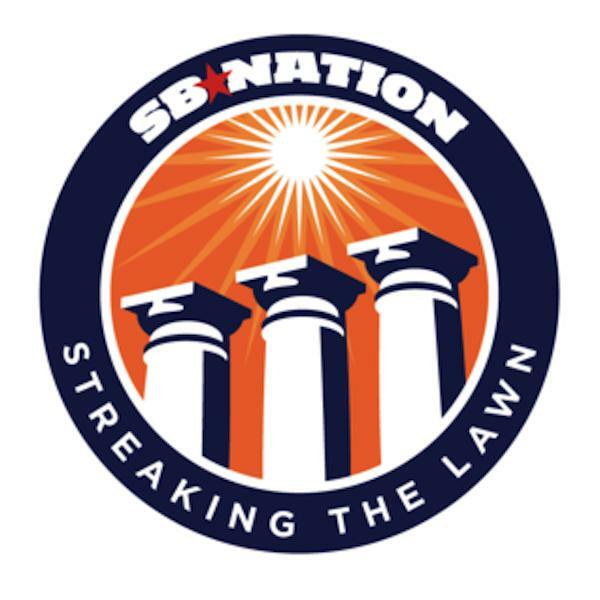 Streaking the Lawn - 2/1/19 - Everything is okay. We think. STL Podcast- UVA hoops. Not panicking. Pierce is joined by Caroline, Paul, and Will for a full STL HOUSE to talk hoops. Pierce, Caroline, and Paul discuss the big win to kick off ACC play in UVa Hoops. Caroline and Paul breakdown the recruiting class that signed this week for football and chat about the basketball team's win at USC. Pierce, Caroline, and Paul talk about the Hoos' victory over VCU and where things stand as ACC play approaches.